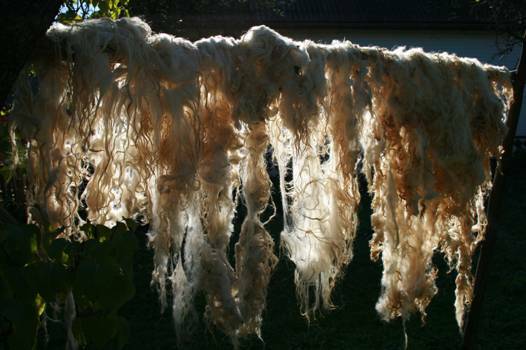 In 2006 ADEPT, with other organizers, tried to revive the use of dye plants, and also to give an opportunity to Transylvanian artists to diversify and add value to their products by using naturally dyed wool. This was a way to make use of local resources - wool, and wild dye-plant species in the area. The products were thus closely linked with the biodiversity of the Târnava Mare area. The project also had an educational component, as it included children, after the model of other traditional occupations (pottery, weaving, wood carving) which were taught in several villages in Romania in crafts workshops or at craft schools. 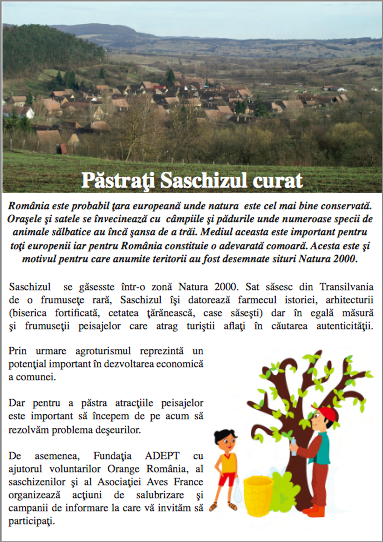 One result from the experimental camp was a brochure explaining, in English and Romanian, the virtues of using natural dyes, and identifying some local plants and their uses, which was of interest both to visitors and local people. 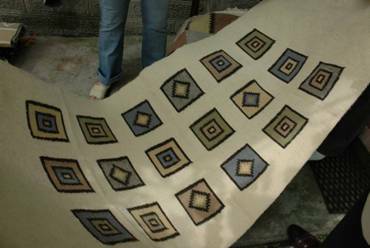 This activity was called şezătoare cu fierturi, from şezătoare: gathering of women, from late autumn until early spring, doing various traditional occupations in the evening (spinning, weaving, etc. while singing or story telling), and fierturi: boiled things. 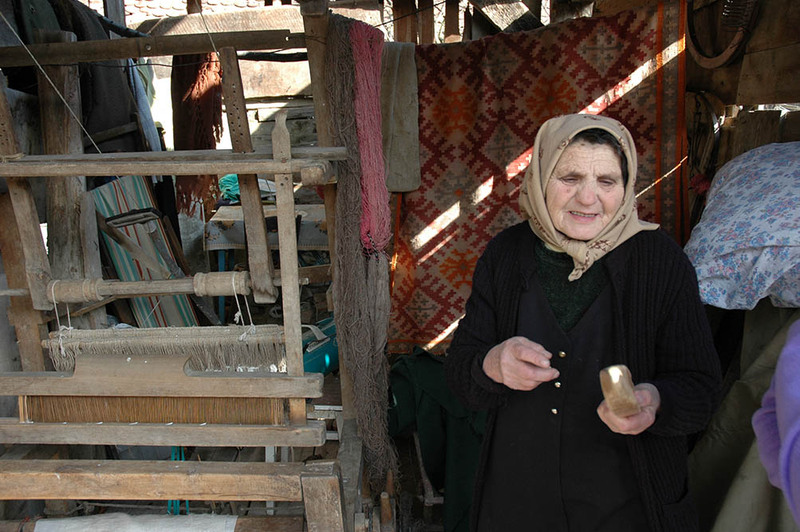 ADEPT launched a community fund in 2006, which paid for small projects that brought immediate benefit to the community. In 2006/20077 the fund paid for repairs to a water fountain that brings fresh spring water to the heart of Saschiz. Whoever drinks from it, will never leave, it is said! 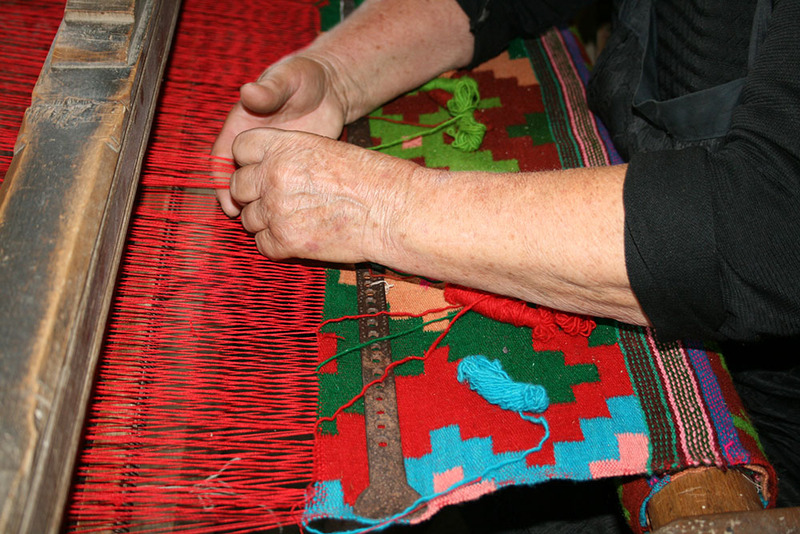 In 2008, the fund provided support for traditional weavers in the village of Malancrav to form a Tarnava Mare Weavers Association, helping them gain access to markets. The management of litter and domestic waste is a problem in many of the villages of the Tarnava Mare area. Two inspiring Saschiz villagers, Anca Calugar and Charlie Dalmasso, have worked with the NGO Aves France, as well as ADEPT, to create a community project to keep their village tidy. You can download an example of the educational material they have produced. They are also working directly in schools, and arranging stream cleaning and other small environmental projects. We hope that this initiative will spread to other villages in the area. 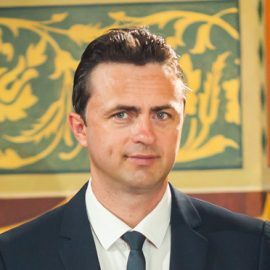 If you want to support this with small donations, or volunteer labour, please contact them directly: charlie@saschiz.com.